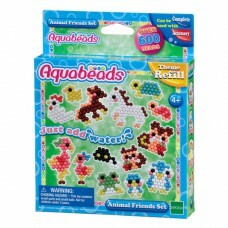 Product Description This is a refill set of light green solid beads. 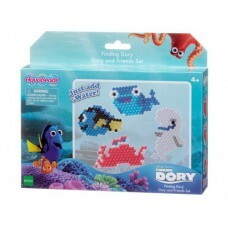 There are 600 beads. Box Contai.. 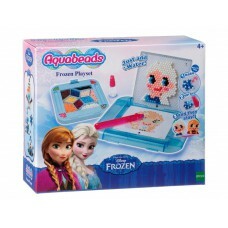 The Artists Carry Case Includes over 1200 Classic and Jewel beads in an assortment of colors. The ca.. 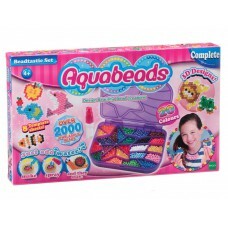 Enjoy a rainbow of creativity with this 20 colours set. 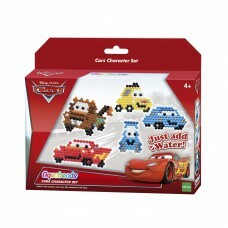 With 8 templates and many designs from 3D li..
Make all your characters from the hit motion picture. 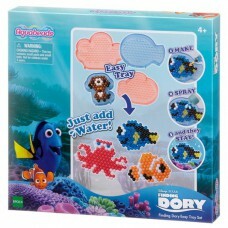 Just add water, spray and wait to set. From ho.. 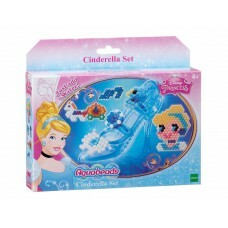 Create the own fairytale ending with this Disney set which lets you make Cinderella, the infamous gl.. 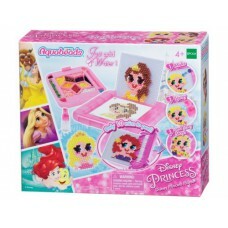 The Disney Princess Character Set is the ideal gift for all Princess loving girls. 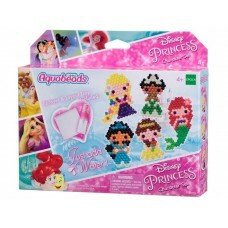 Which Princess do..
Disney Princesses Ariel, Belle, Rapunzel and Aurora are your best friends? 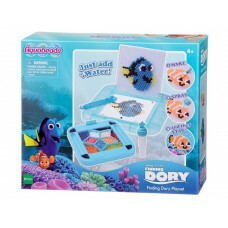 Put them to live with Aqu..
Have fun with Dory with this Aqua Beads Disney Finding Dory & Friends Set! 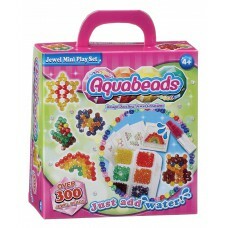 Including 510 beads ..
Aquabeads is colorful beads that magically stay together with just a spray of water. With the set, y.. 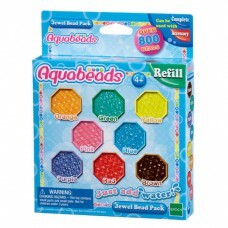 This Theme Refill Set is the perfect accompaniment to any Aquabeads Playset. Make 2 snowflakes for O.. 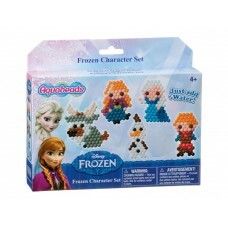 Create your favorite Frozen characters Elsa, Anna, Olaf, Ice castle, Arendelle castle, and a snowfla.. 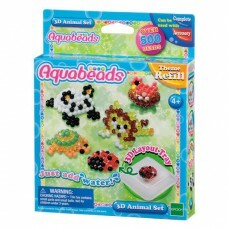 This is a refill set of Jewel Beads with 8 different colours included. 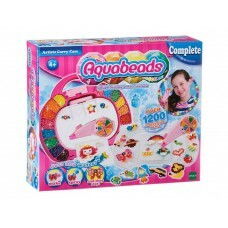 There are over 150 beads of e..
With colourful Aquabeads, beautiful creations are simply a spray of water away! Simply pick a templa..